The James Bond Bedside Companion is returning the “first or second week of January” in e-reader form, author Raymond Benson announced on his Facebook page. An audiobook and print edition will be out “in the coming weeks,” Benson said, without providing specifics. Presumably, the book is becomng available again because of next year’s 50th anniversary of 007 film series. The book was originally published in 1984 and updated in 1988, years before Benson was hired to write James Bond continuation novels by Glidrose, now Ian Fleming Publications. 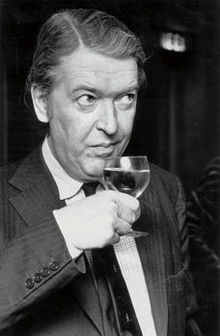 The book examined the Bond films up until that time, plus Ian Fleming’s original stories and the continuation novels written by Kingsley Amis and John Gardner. CLICK HERE to see a post on The Book Bond Web site that includes an image of the new cover. 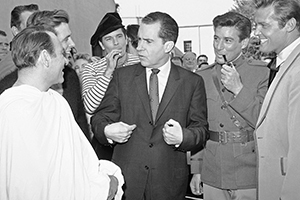 UPDATE: If you CLICK HERE, you can view a 2004 interview on the Commander Bond Web site that John Cox, now webmaster of The Book Bond Web site, did with Benson. The subject of Bedside Companion comes up, including how Benson’s views toward Gardner’s work evolved after the original 1984 publication of the 007 reference book. Ian Fleming Publications Ltd has appointed Jonny Geller and Curtis Brown to represent the Ian Fleming James Bond novels and future James Bond literary works, worldwide. 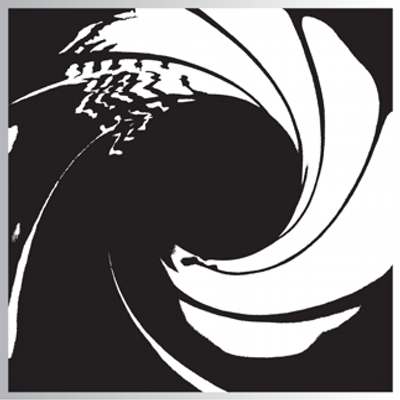 Following the great success of Carte Blanche by Jeffery Deaver, Devil May Care by Sebastian Faulks and the Young Bond series by Charlie Higson, Ian Fleming Publications looks forward to providing further enjoyment for the millions of James Bond fans, both young and old, and for future generations. Curtis Brown will also look after the James Bond novels written by Kingsley Amis, John Gardner and Raymond Benson as well as translation rights in the Young Bond series by Charlie Higson.